With two more freshly spotted cubs, the total count of tigers has reached 61 in Ranthambore National Park. 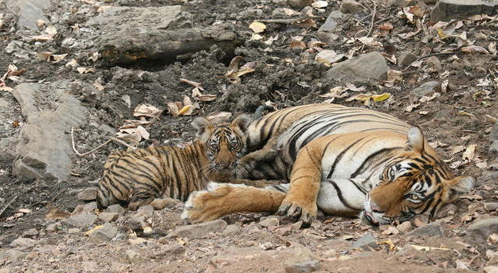 Born to Mala Aka Noor (T-39), the cubs were recently sighted at Zone 2 of Ranthambore Tiger Reserve. 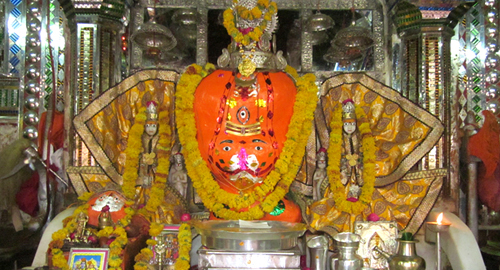 The national park rejoiced in March 2014, when three new cubs were spotted with T-19 Krishna. 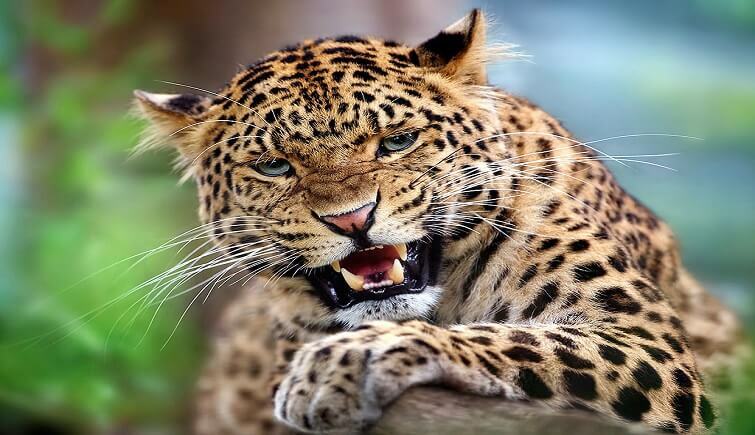 However, in April 2014 the number of cubs went up to four, with the appearance of a new cub for the first time. 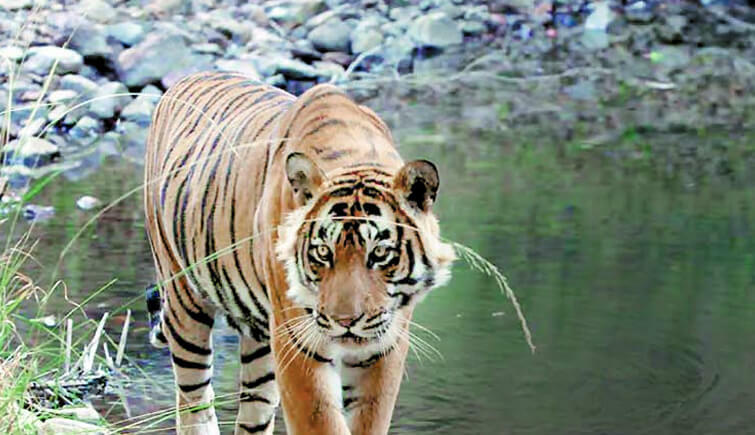 According to reports there is infighting between the authorities and few wildlife enthusiasts over the total count of tiger population in the national park. 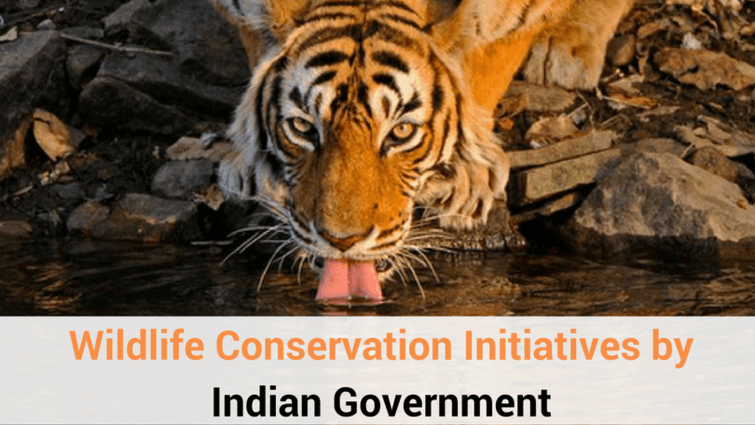 While the forest department is adamant that their survey is correct and that the total count is actually 61, many wildlife enthusiasts believe that there are only about 40 tigers left in the reserve. 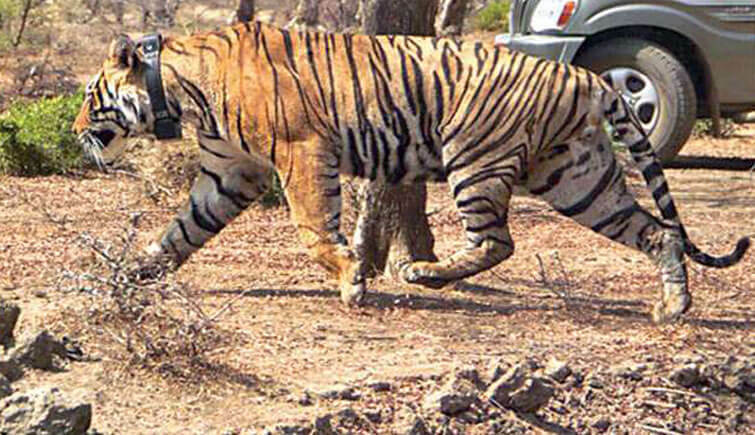 The enthusiasts point at the deplorable tiger poaching scenario making news every now and then in Ranthambore. 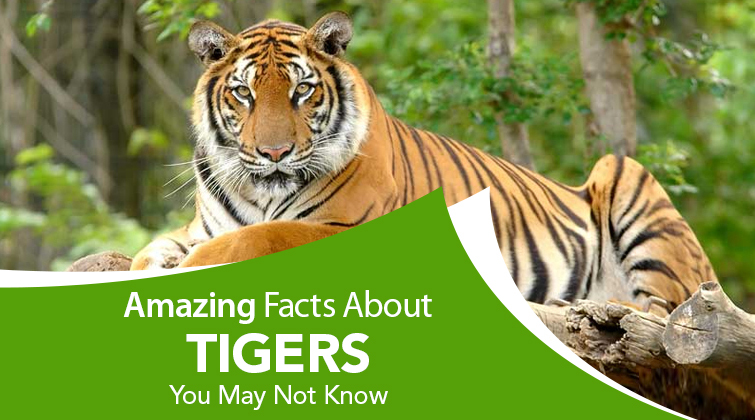 However, the efforts of the forest department in saving the tigers can by no means be ignored; the authorities for their part have made sure that the number is accurate and the detail of each spotted tiger is documented. No matter what the survey and claims say, what remains the talk of the town are the two new beautiful tiger cubs of Tigress Mala that have once again created a celebratory atmosphere in the national park. It is to be noted that Tiger Mala aka Noor (T-39) is the proud mother of the young and famous Tiger Sultan (T-72) and the spouse of the most commonly sighted tiger Ustad (T-24). Well, let us just all hope that Ranthambore continues to celebrate the addition of new members and the reserve stays a happy and safe place for every wild being!